Its a place I never tire of visiting, not caring whether nostalgia or ghosts lure me to the crumbling, mossy banks of this nearly vanished track. 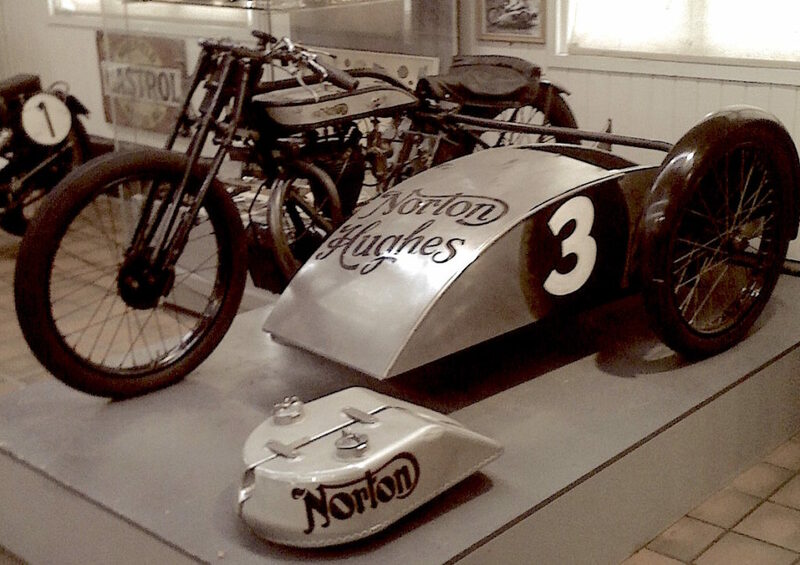 Brooklands, the original speed bowl, whose gates were flung wide in 1907 for a parade of touring cars, nearly motorized carriages that day, all billowing ash-stiffened canvas tops and wood spoke wheels, playthings of the rich, curiosities, slow and troublesome, marvelous. Within 100 yards that opening day procession broke out in a race, the first of a thousand to come, the gleam in the eye of those Edwardians who rotated throttle levers wide and set to passing the car before, ladies and children aboard, forgetting everything, bunting and flowers trailing behind, irrelevant. None could ‘win’, but someone hit the clubhouse first, no doubt to drinks and merriment, revved up on speed juice. 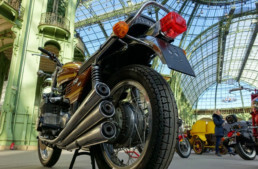 Things grew seriouser and seriouser with time, the gentleman’s club suddenly central to Industry – planes, cars, motorcycles, the military, national prestige, progress. The absolute speedmen were gone by the Twenties, needing far more stretch for their legs, but they weren’t Racing, except against Time, doing battle against a common foe, the mortal enemy of us all. 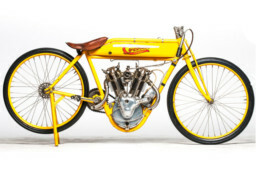 Motorcyclists raced time too, by increments, in clocks, staking claims a little further along the miles – per hour, per day – or against their fellows. They raced for trinkets, enameled copper stars, spark plugs and tires, dotted grainy photos in the press, and a little money to keep going, to be in it. To a man, that was the key, the same gleam bound them, not mercenaries, true amateurs, for the love of the sport, the love of a place. 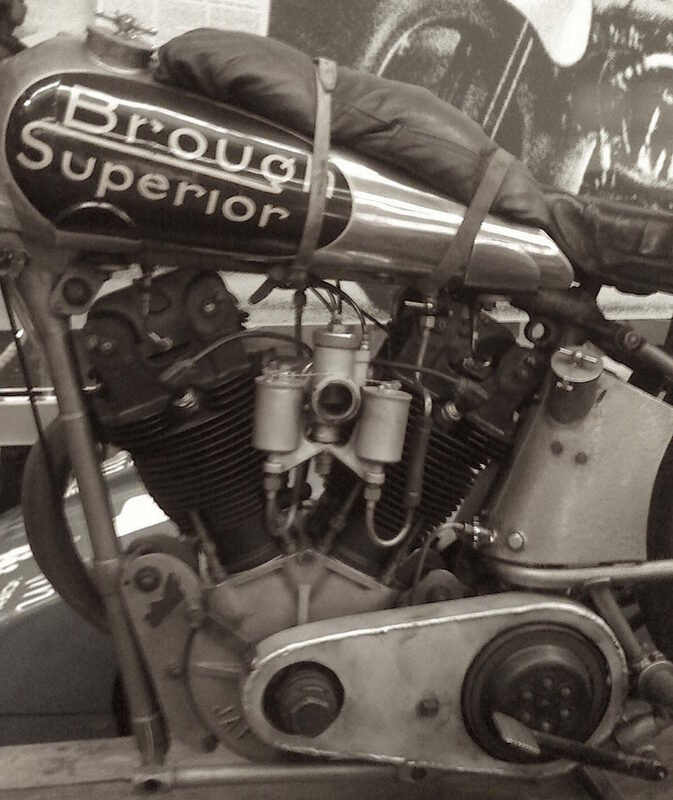 Brooklands. Lovely piece. 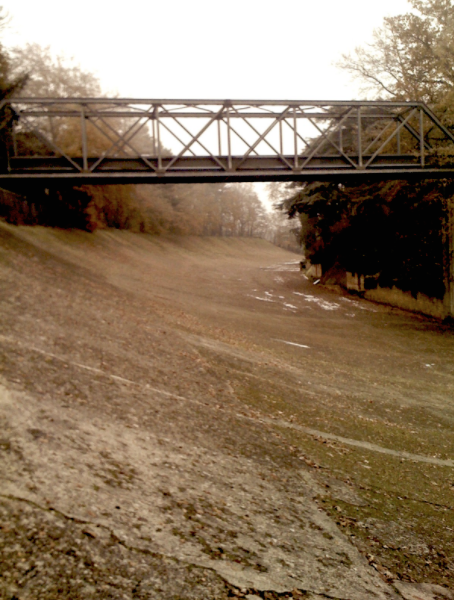 Brooklands is not far from my office, and it’s still rendolent with the ghosts of the past. For a Yank, your writing style seems, oddly, very Continental – and I love it nonetheless. You are bookmarked and I check your site every morning. Thanks for always posting great and different stories. …and tears in my eyes. Thax for this post. Best article I’ve read on this blog. haven’t been there since 1994, when I stayed with an Eashern news & mail woman who insisted I go there for a visit while she was at work. I made her wait another hour after she’d comeback to pick me up — I’d been there 8 hours at that point!! I’ll forward some of my pictures if I run across them. Great article, great place — glad it’s still there and magical! Thanks so much for the results of your sneak attack on the Brooklands circuit. 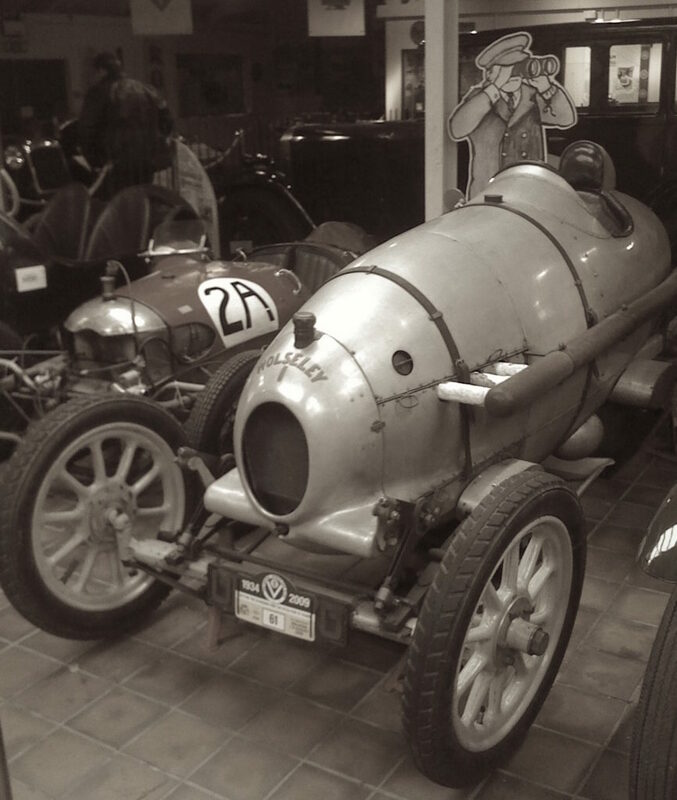 Decades ago, when I acquired my first British sportscar, the addition of a Brooklands windscreen was mandatory. More to the point, your first two photographs–presumably from the sneak attack–are exquisite (art school shines through again). Having devoted far too much of my professional life to finding and photographing the remains of the past–in altogether un-motorcycle-related ways–I can only commend you for the “authenticity” of the images. As we live in an age of simulations and simulacra, the “real thing” becomes ever more precious. And the footsteps (sic) in which you tread are beyond valuation. 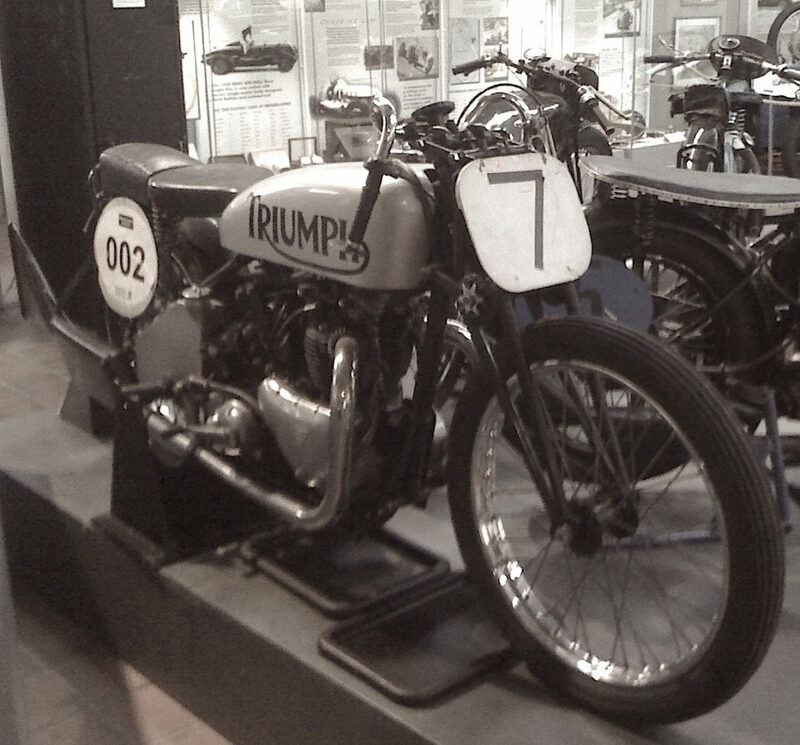 When I visited the IOM for the 2007 Centenary, I lost all sense of time. Motorcycles (and motorcycle lore) have this effect. In our transitory and ephemeral consciousness, thanks for keeping that which is real alive. Brooklands in 1945 is quite visible in Google Earth. I attach some shots. If only I’d known you were visiting, I would have made sure I said Hi. If you are in the area again drop me a note maybe we can meet up. I’m regular visitor to your blog and always enjoy its content, keep up the good work. 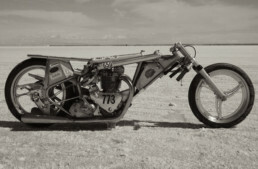 I’ll keep you informed of future motorcycle events. Visit http://www.bankingonbrooklands.co.uk to ‘buy’ your yard of Banking! Insanely short sneak attack schedule this time; I had to get back to London and interview Derek at Lewis Leathers in the afternoon. Next time, we go inside the cases! Well, next time we can get a bike or two out to play with, most of our bike collection are runners. We like any excuse to start them up and make a noise. The Motorcycle Volunteer Team are normally in on Thursdays so that is often a good day to drop by, but I’m in most weekdays and some weekends. Please ask any questions or for any photos. Epic writing in this article Paul, will read it again and again for a while. Very Clever. I love the prose. Super article, Paul. Thanks. 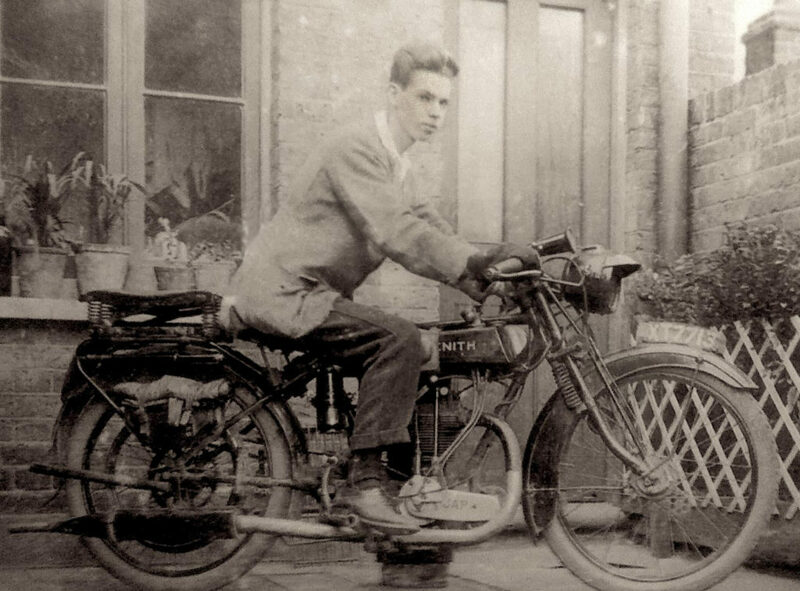 I was lucky to meet some Gold Star holders years ago as a motorbike magazine writer testing Don Morley’s SS100. 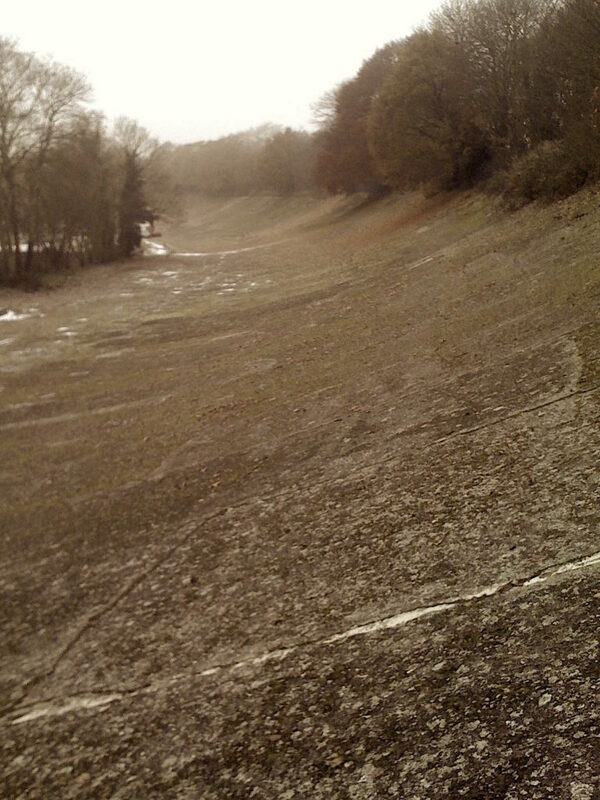 We’d taken it to Brooklands for a photo session on a Monday, when it was closed to the public. I couldn’t resist going up the Test Hill. Well, Don had told me to give it a serious shake-down. So there I am, having fun, when I jump the top for the third time and see these three old gents giving me the hairy eyeball. They all wore Gold Stars. “You’d ‘ave been disqualified for that! You’re not supposed to take off at the top, boy!”. Quite thick, local Surrey accents, reminding us that not all of the Brooklands Boys were toffs. They then explained Test Hill rules and etiquette to me and made me brake and crest the hill a couple of times with both tyres on the ground before inviting us all to tea in the Club House. Magic! So thank you so much for this article. I used to go there and sit on the banking, imagining the past. I’ll be taking my ex-Brooklands Vincent HRD back to Brooklands when she’s on her wheels and running and I’ll be sure to keep both types on the ground as she completes Test Hill. We are so fortunate to have Paul as our scribe and historian. Would all of this be lost to time and indifference, without the curious devotion of The Vintagent.